​Three Pillars Acupuncture carries only high quality, practitioner grade products that continually meet all national standards for production and are cGMP certified. 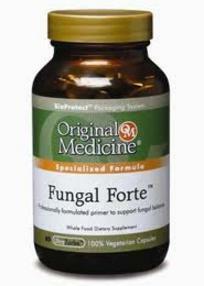 High quality and potency encapsulated herbs for fast, effective results. Featuring Plumb Flower and Min Shan Brand teapills as well as Chinese herbal liniments. 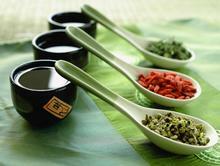 Chinese Herbs come in a variety of forms and concentrations, from raw herbs to capsules to powders and liniments. Three Pillars Acupuncture has found greater patient compliance with herbs that are easily stored and transported. 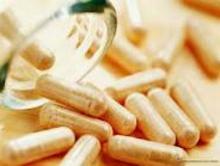 That is why we primarily carry capsules and teapills for ingestible formulas and liniments and patches for external use. Contact us to inquire how herbs can benefit you. 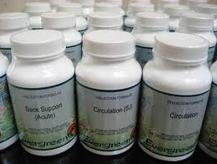 ​Practitioner grade herbal products for the digestive tract from the founder of Garden of Life, Jordan Rubin.